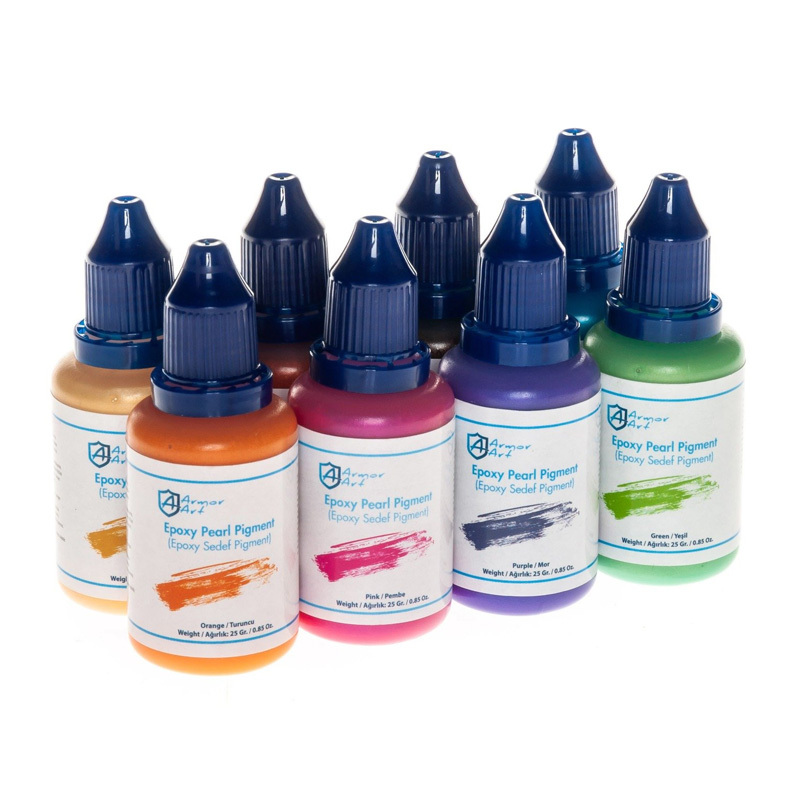 Armor Art Liquid Pearl Pigments are specially formulated to color the clear epoxy resin. Armor Art Pearl Pigment Set contains 8 color as Pink, Orange, Yellow , Blue, Green, Purple, Brown and Copper. 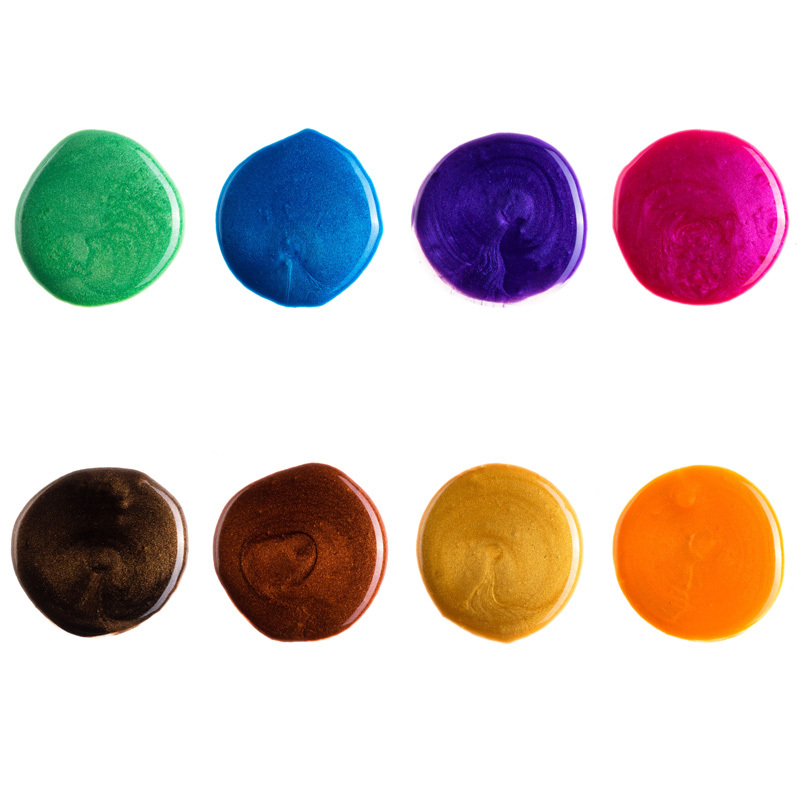 Each color is 25 gr ( 0.88 oz ).